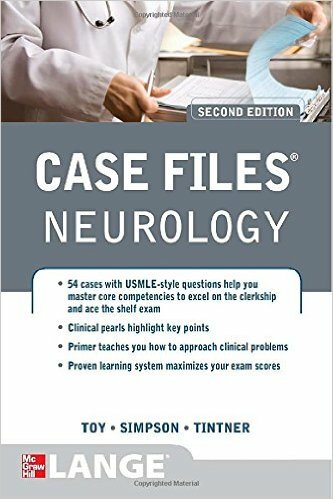 The Case Files series is an award-winning learning system proven to improve shelf-exam scores and clerkship performance. 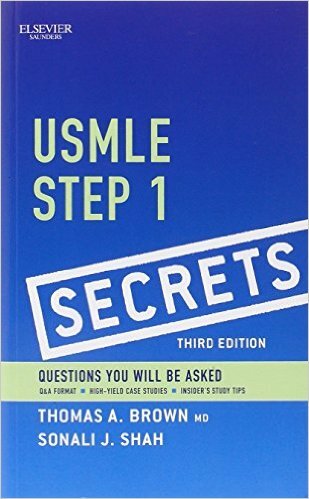 Unlike other books on the market, this series helps students learn in the context of real patients instead of simply memorizing. 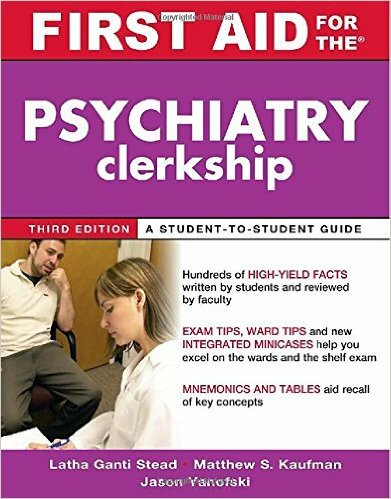 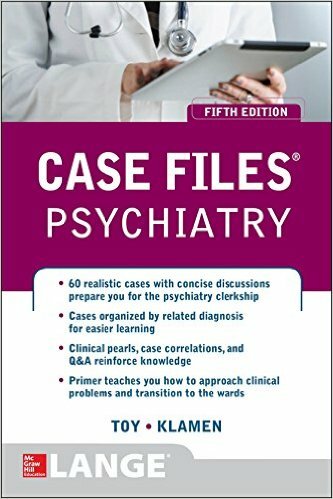 Case Files Psychiatry teaches students how to improve their diagnostic and problem-solving skills as they work through sixty high-yield clinical cases. 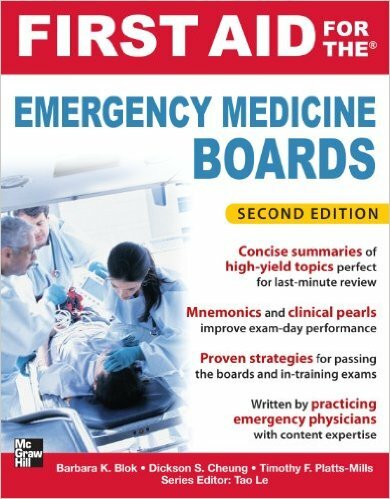 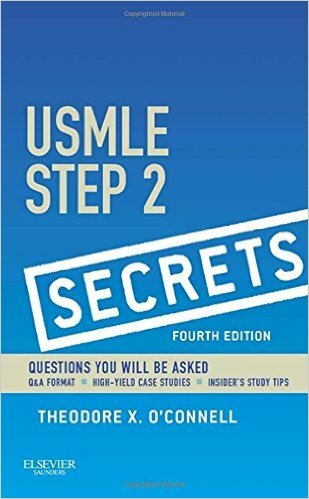 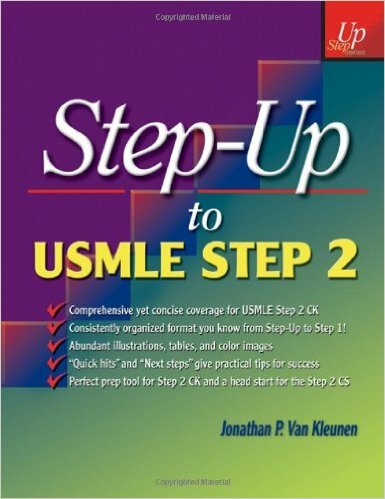 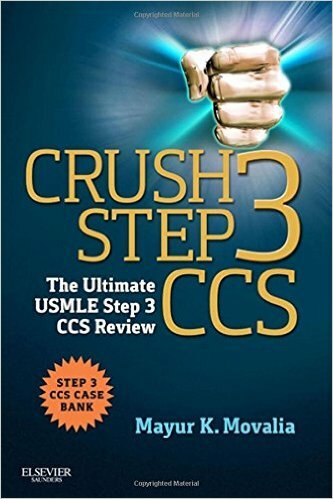 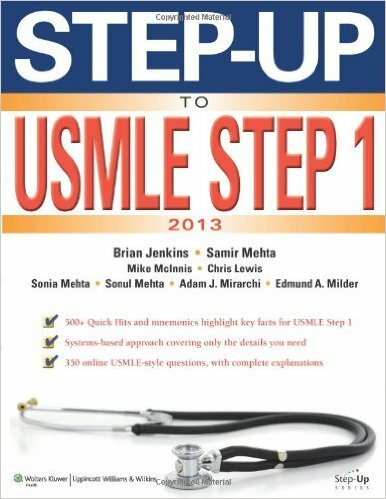 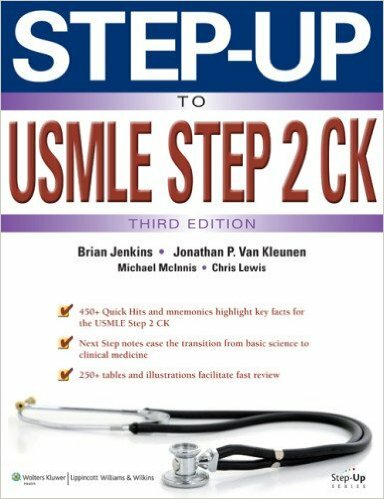 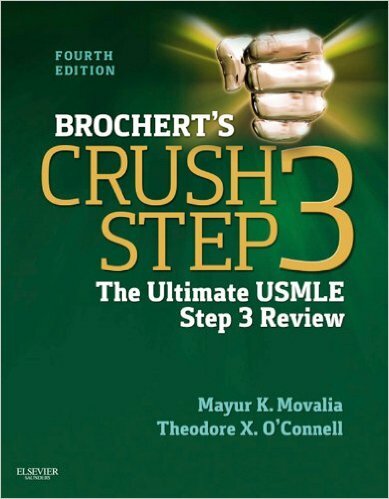 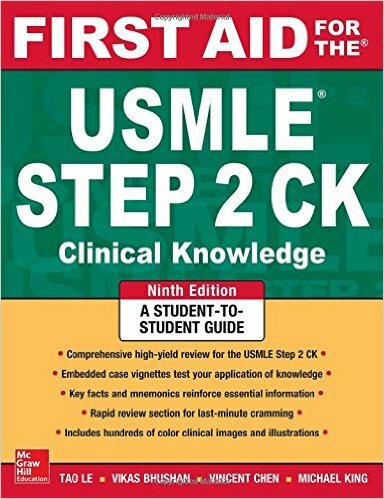 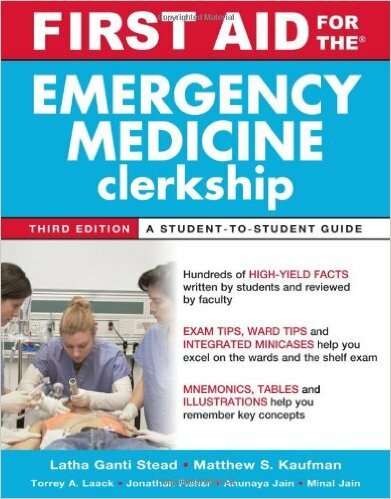 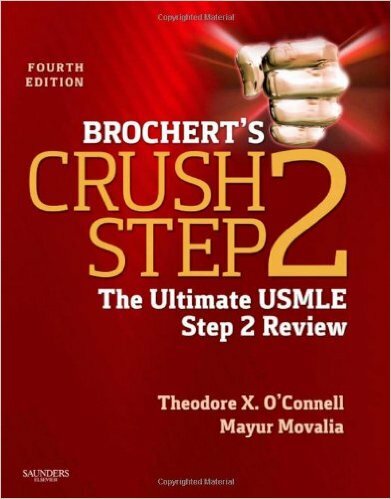 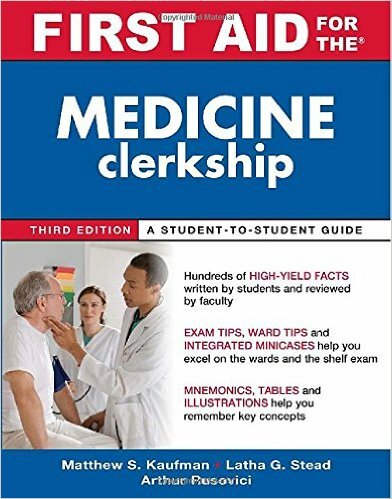 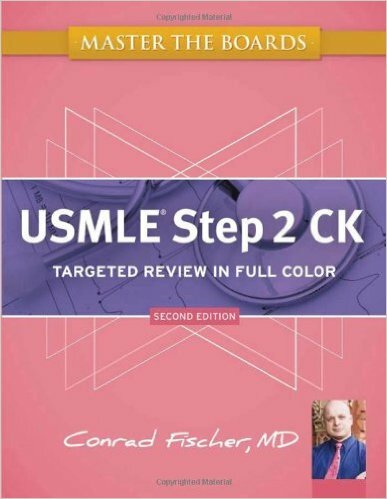 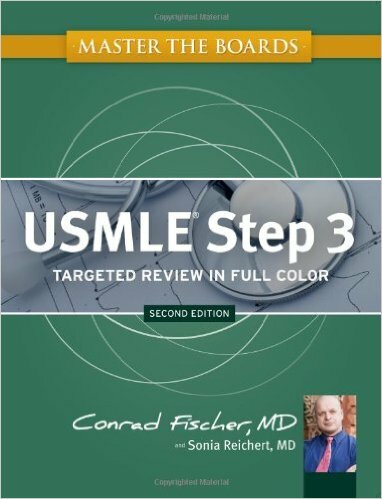 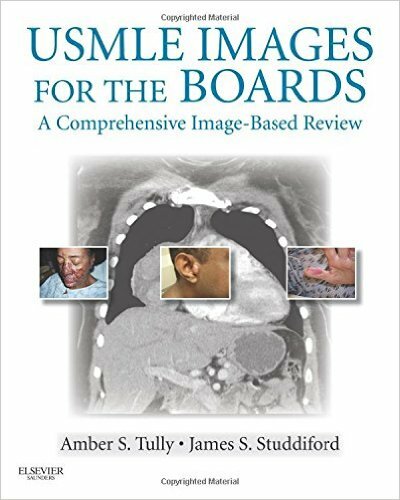 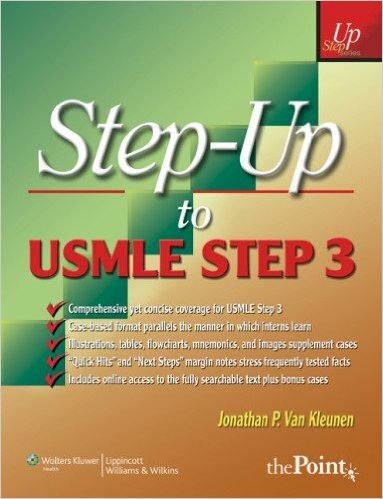 Each case includes a complete discussion, clinical pearls, references, and USMLE-style review questions with answers. 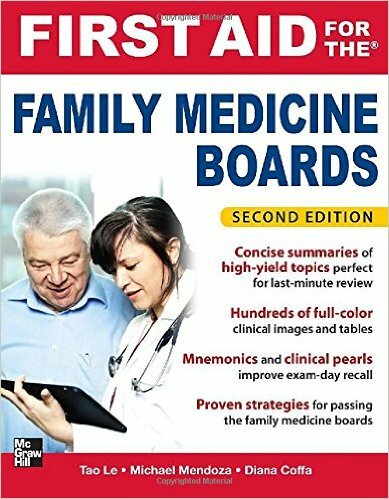 The fifth edition has been updated to include a new Case Correlations feature which highlights differential diagnosis and related cases in the book, and NEW CASES highlighting DSM-V diagnostic entities.